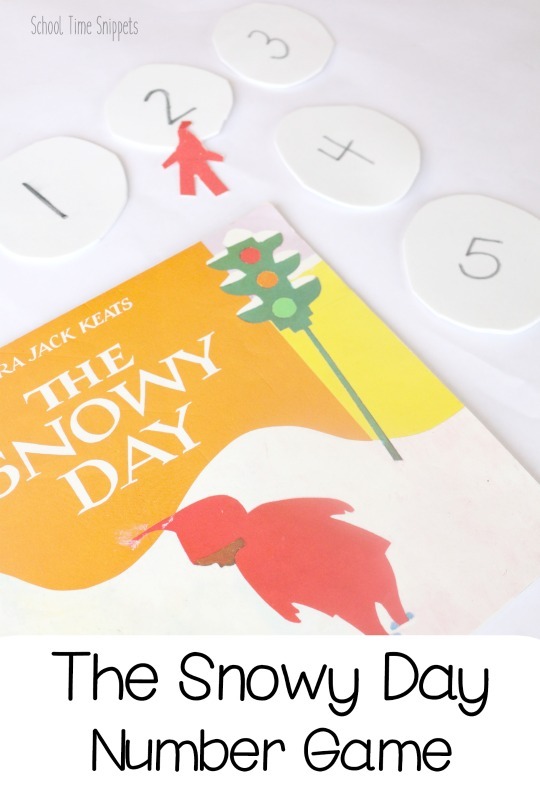 When the first snow falls, a timeless winter story to snuggle up and read together is The Snowy Day by Ezra Jack Keats. It's a simple and endearing story of a little boy named Peter and his adventures during what seem to be the first big snow. One of Peter's adventures was getting caught up in a snowball fight with some older boys. 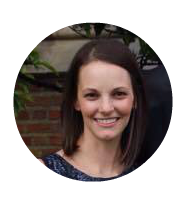 Thus it inspired me to create a simple number game to share with you all! 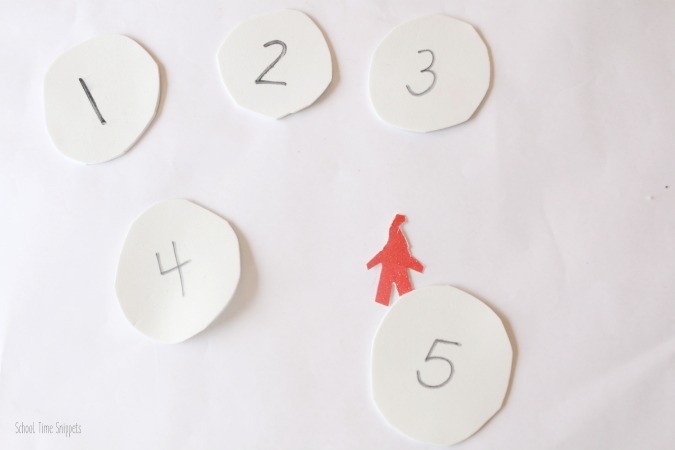 I created the game for my little one who was still learning to recognize the numbers 1-5, however you can choose to substitute any other numbers your child is still learning and/or use letters, instead. They LOVE the snow and will beg endlessly for me to let them bundle up to play outside and try to catch a snowflake or two. And truth be told, I just love their delight in something so simple it is hard to say "no," so I help them layer and bundle and they happily run around and explore in the freezing cold. Minutes later they come scrambling inside tearing off their jackets, gloves, hats, etc. and request hot cocoa! Now that I am thinking of it, that is probably the reason they love to go outside... the hot cocoa afterwards!! Anyways, we joined up with the other members of the Virtual Book Club to bring you all kinds of winter activities and fun inspired by The Snowy Day . 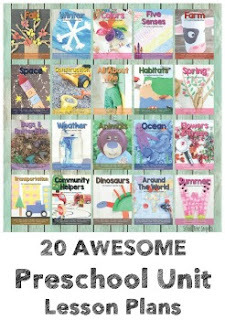 Again, I set this activity up to work on number recognition, but it can also be adapted to work on letters, shapes, etc. First cut out five circles from white foam to represent the snowball fight in the story. On each snowball, write a number 1-5 with a sharpie marker. From red scrapbook or construction paper, free hand and cut out a body shape to look like Peter's. 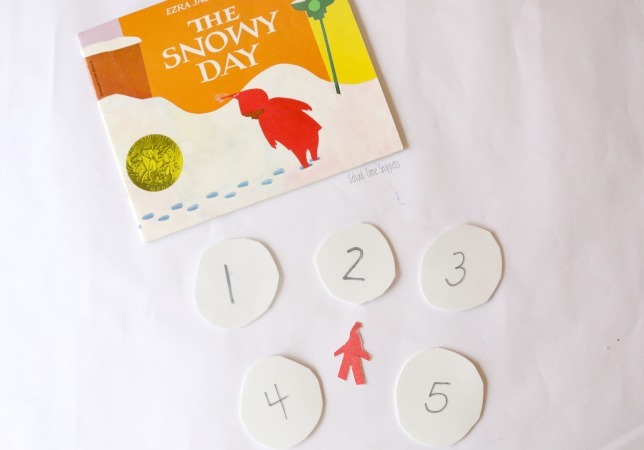 To work on recognizing the numbers 1-5, I placed the numbered snowballs on the table and my little one and I said each number together while I pointed to each one. I had my little one close their eyes (no peeking!!) while I hid Peter under one of the snowballs. My child's job was to say the number of the snowball he thought Peter was hiding under. "Oops! He is not under number 4!!" Have your child continue guessing which number Peter may be under until you find him. If your child resorts to pointing to the number, encourage his/her to say the number word. If they seem to have forgotten the number, count through the snowballs again to help jog their memory of what numeral they pointed to. Continue playing until the child is no longer interested, and save the activity for another day! 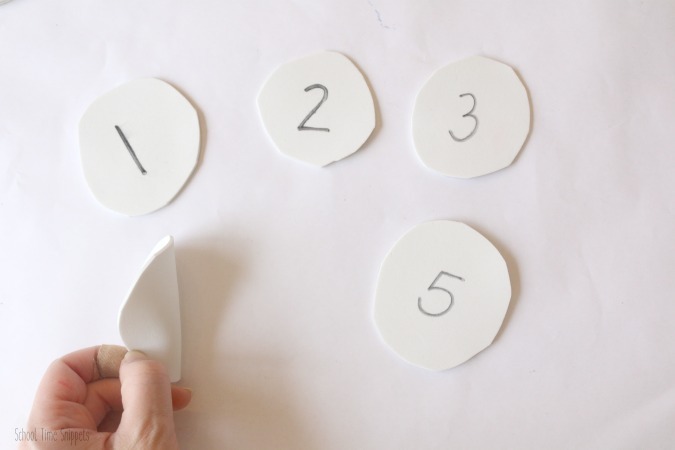 This simple game is a fun and playful way to get your child recognizing numbers! Enjoy! !